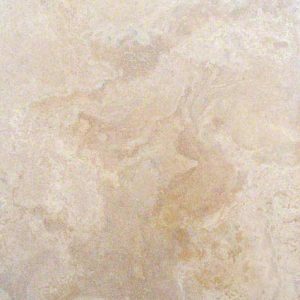 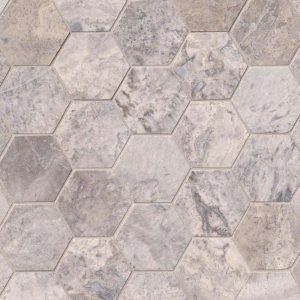 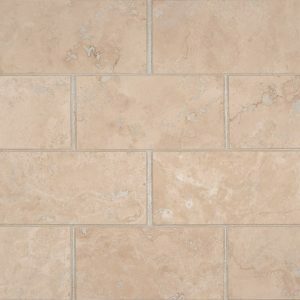 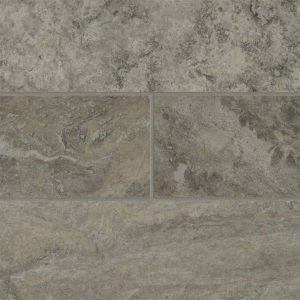 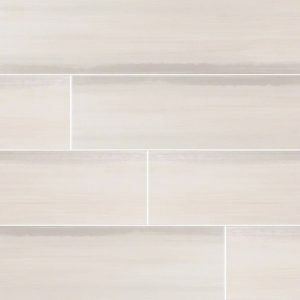 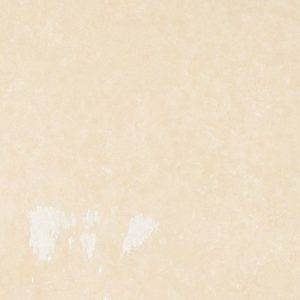 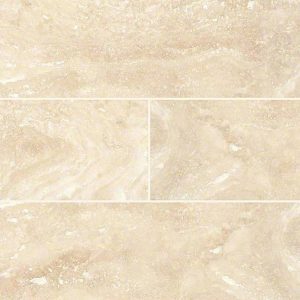 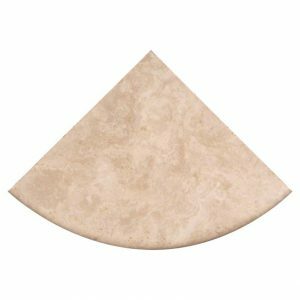 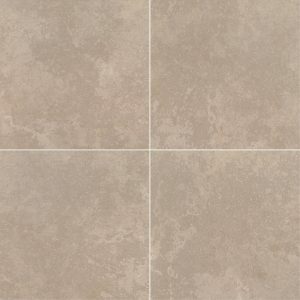 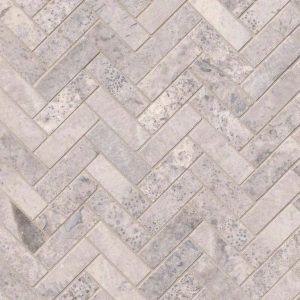 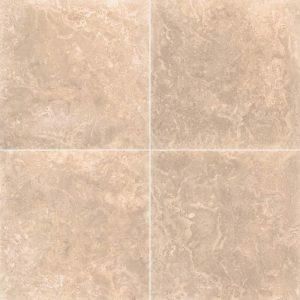 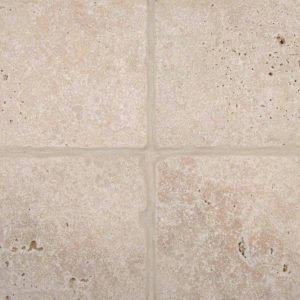 Travertine is known for it’s graceful and unique qualities, making it one of the most delightful flooring options. 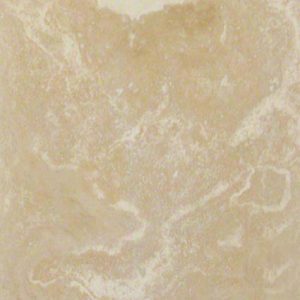 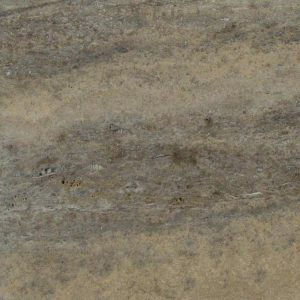 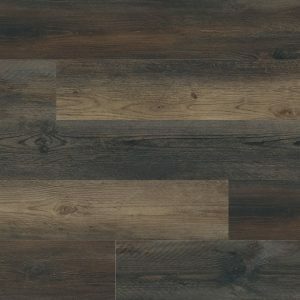 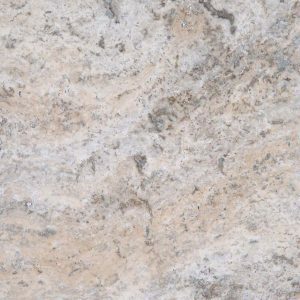 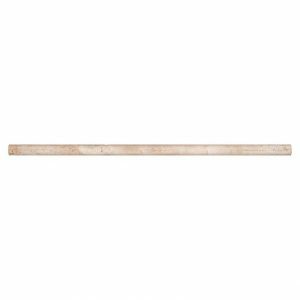 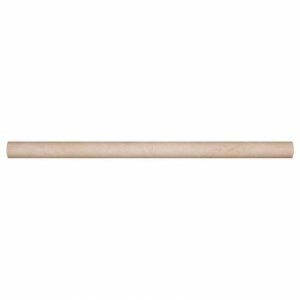 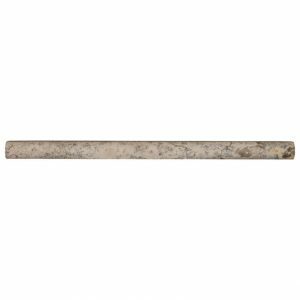 No two pieces are alike due to its natural pigment of various shades of beige, brown, gray, and gold. 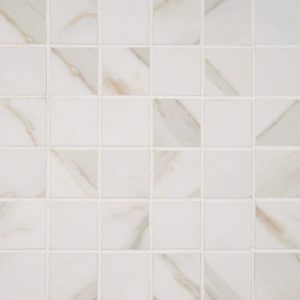 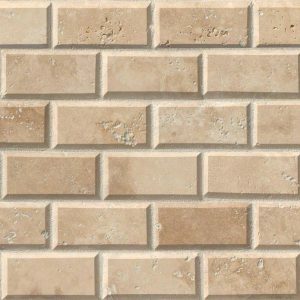 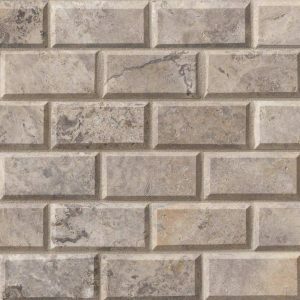 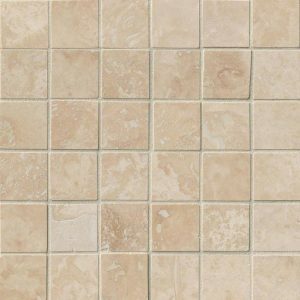 The tile remains cool under direct sunlight due to its coarse composition. 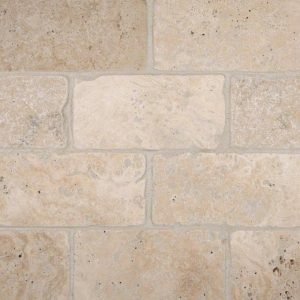 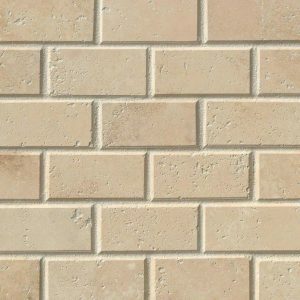 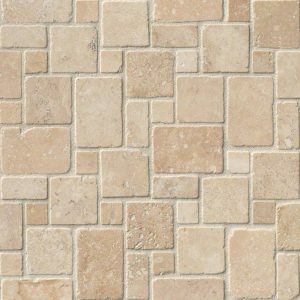 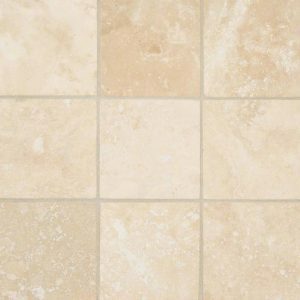 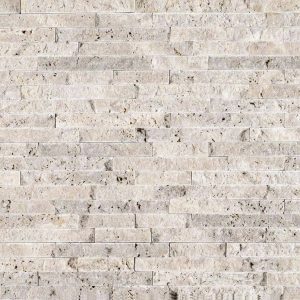 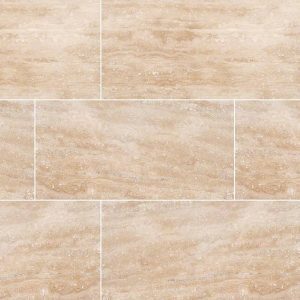 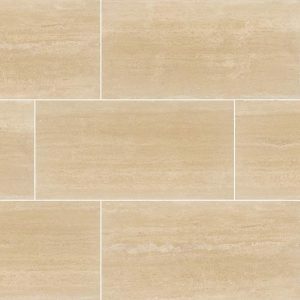 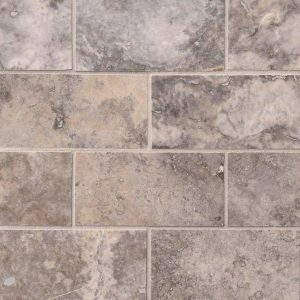 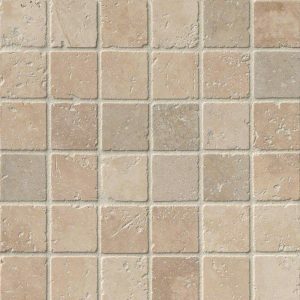 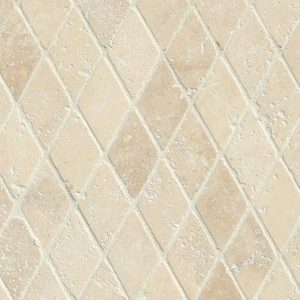 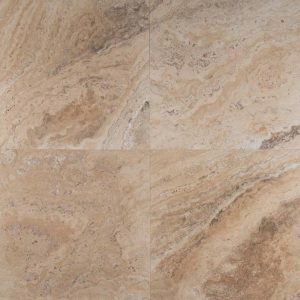 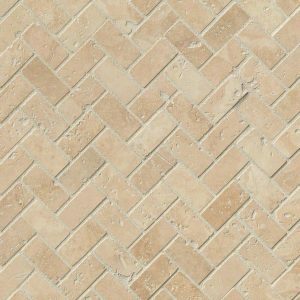 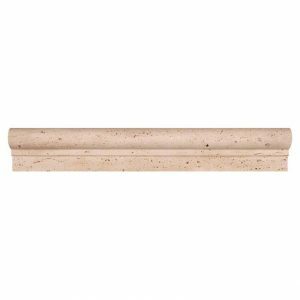 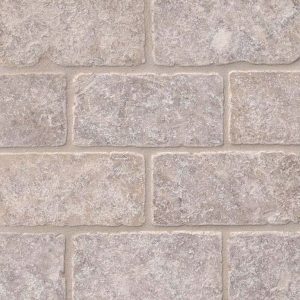 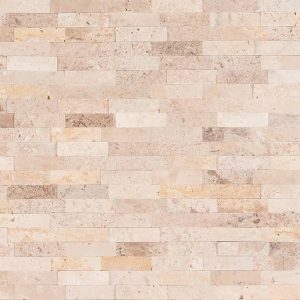 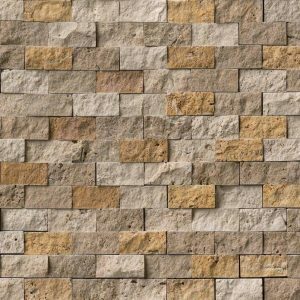 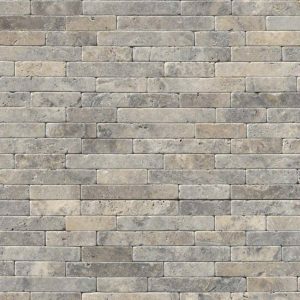 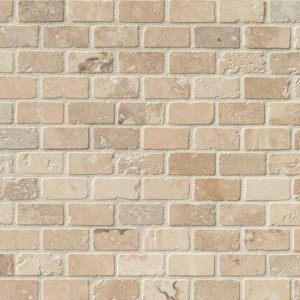 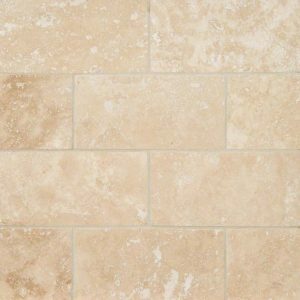 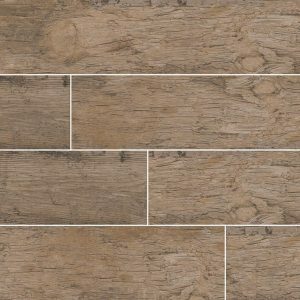 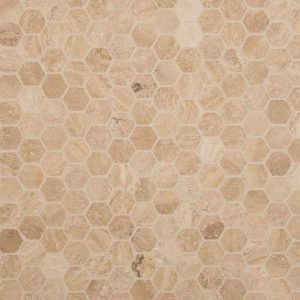 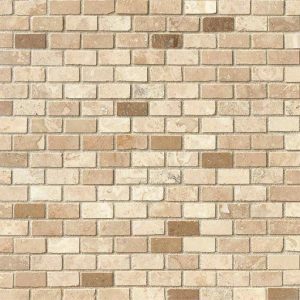 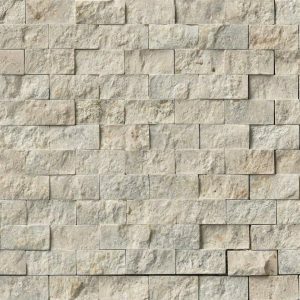 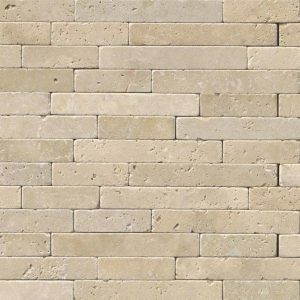 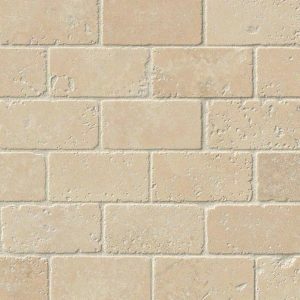 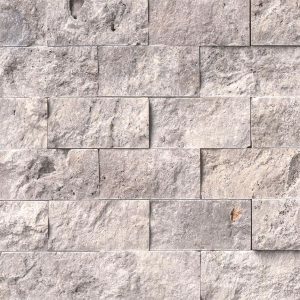 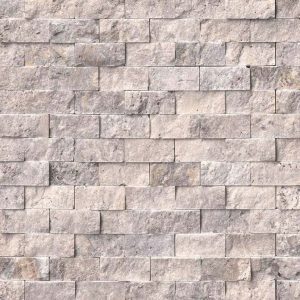 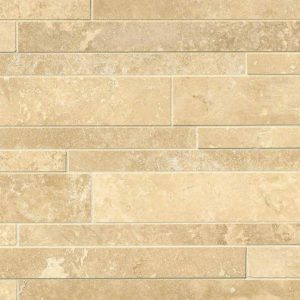 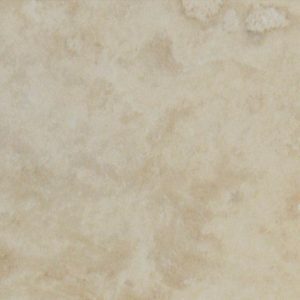 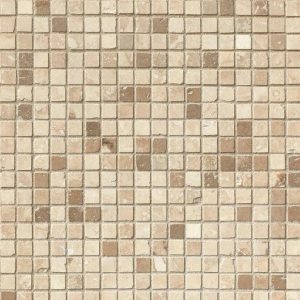 For that reason, travertine has been used indoors and outdoors for thousands of years making it a very durable tile with an enriching and exquisite feel.